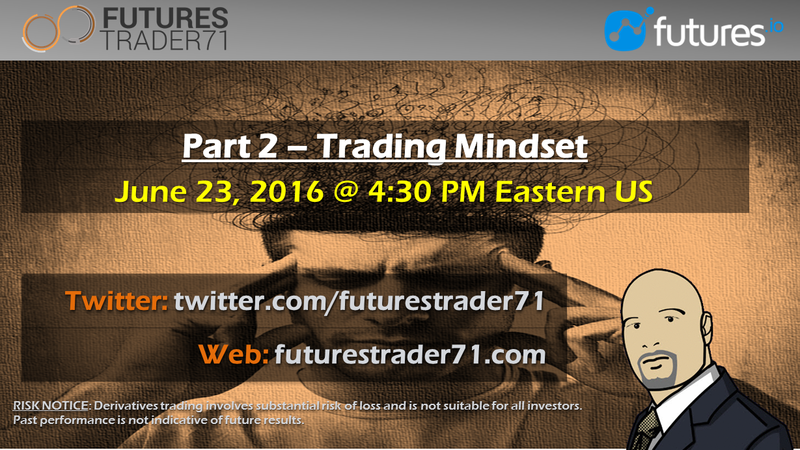 Trading Mindset is Part 2 of the Series on Trader Education hosted by our partner Futures.io. 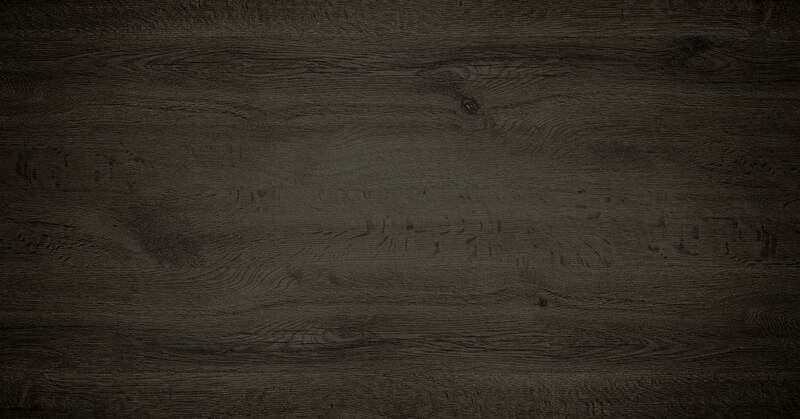 The first of the series was held on Tuesday, June 7th, and can be watched on YouTube. This Webinar focuses on the key influence of your belief system and mindset on your trading and other results. Dissociative Identity Disorder – Who is really trading? What does the right mindset feel like? The next parts of the Series will include discussion on Trading Habits and Trading Execution. These topics were identified through a survey conducted in March 2016 where traders rated the importance of various trading topics. We chose the top 4 and are covering them from most requested to least requested. Yes they are. It will posted on the Blog and video archives shortly.